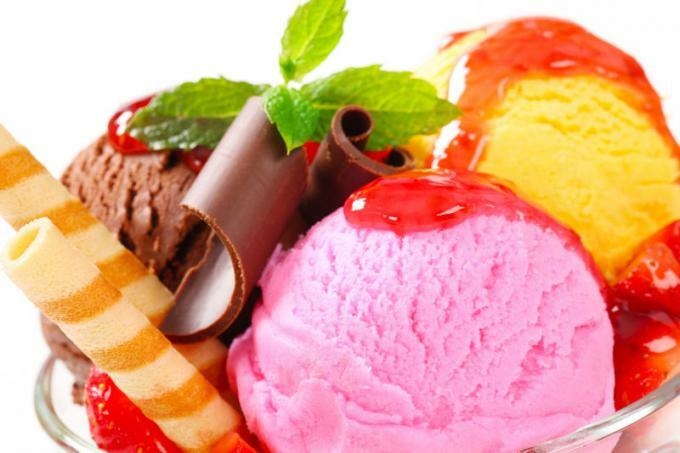 Sweet and delicious ice cream can be made easily at home! Make fun and enjoy with the recipe that suits your taste. 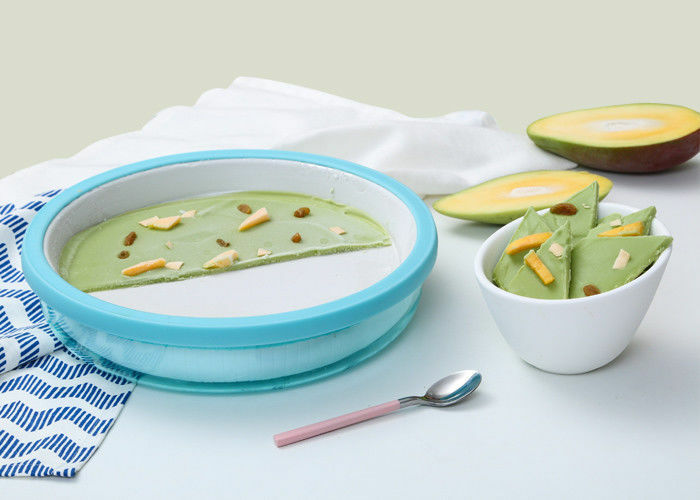 This ice cream maker pan equipped with double shovels, can let mother and child enjoy ice cool time together; simple fashion top cover, perfect to protect the ice cream avoid odour invasion; original thermal insulation, super lasting refrigeration effects; soft antifreeze hand silicone case, protect your child's tender hands. Ice cream maker, this summer, play ice fun with kids! Please wash and dry the ice music plate dry after using, and place the plate face down in the refrigerator.